We thought we had a home for Alexia, but it has fallen through. Surely someone must want this lovely girl, she is only 11 months old, and is weighs under 10 kg as she was malnourished as a puppy. 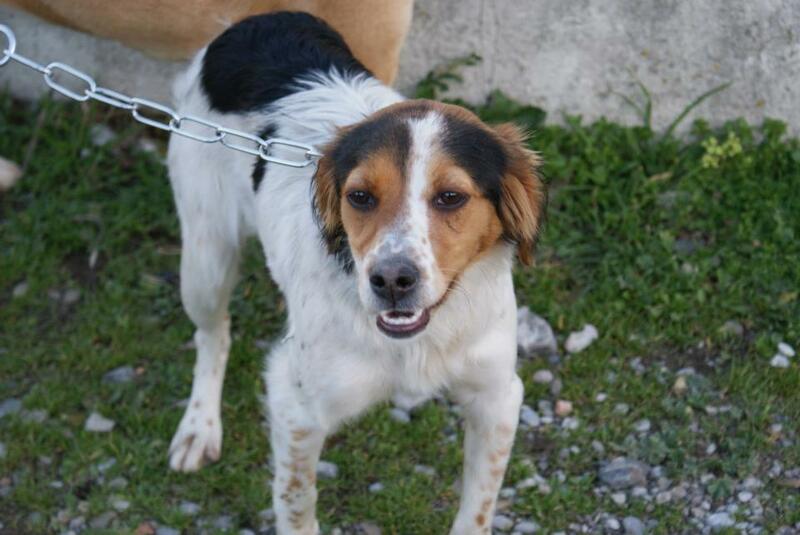 Alexia is chipped and sterilised. Next: Three dogs out today!